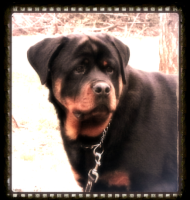 There is no way to explain the love and loyality from A Rottweiler . 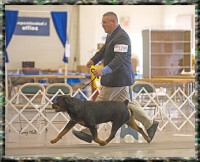 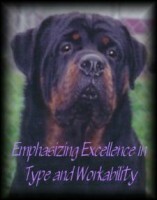 We have had the pleasure of owning, training , showing and loving this breed for over 13 years . 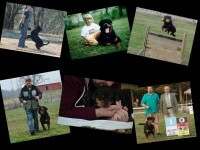 We have learned so much and come so far . 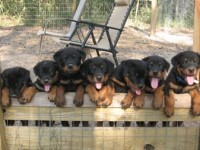 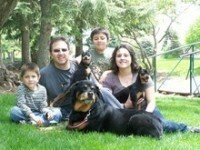 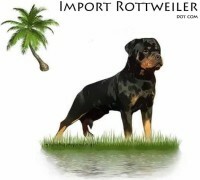 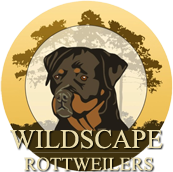 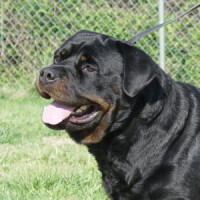 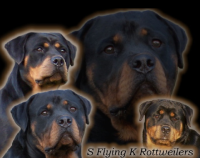 One of the main things we have gained in knowledge is that owning a Rottweiler is not expensive it is priceless!